Do Christians really believe that Jesus came back to life after being crucified? And why does it matter? 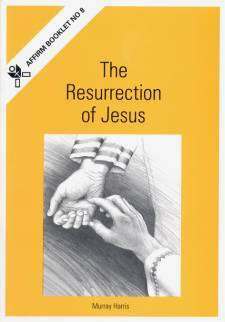 Murray Harris investigates the Christian perspective on the Resurrection and looks at the evidence. Published by Affirm Publications, distributed by Castle Publishing.